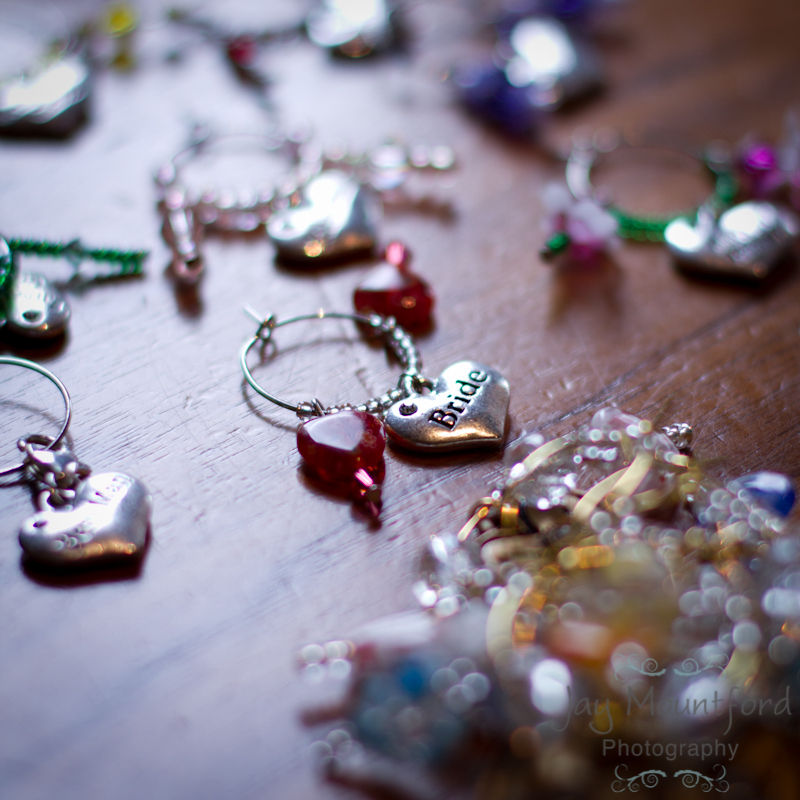 I am so sorry to have not blogged for a while, I have been busy busy busy! 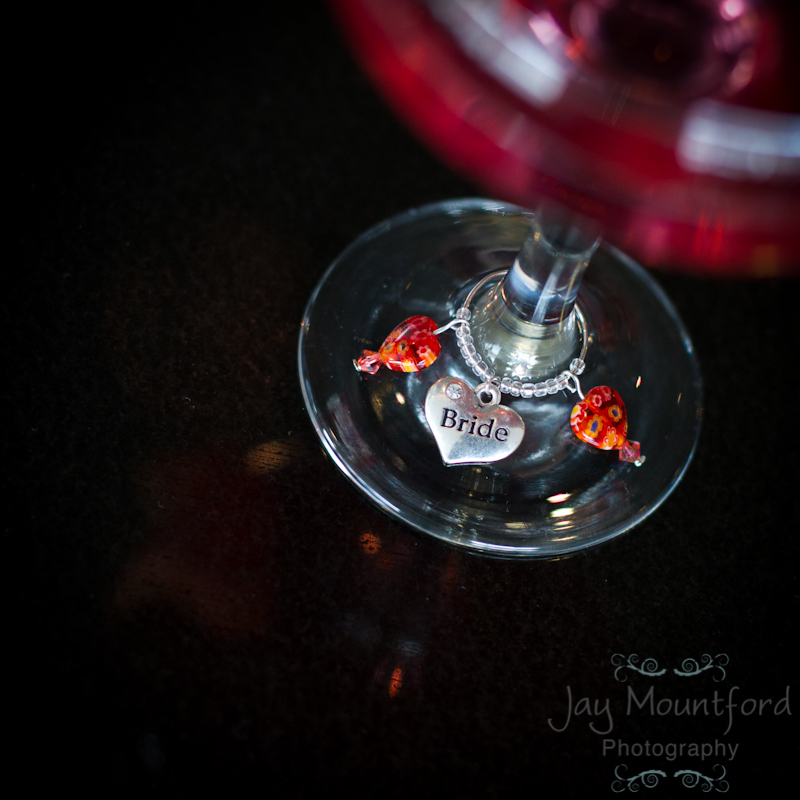 I will be attending the Spectacular Aylesbury Waterside Theatre Wedding Show on Sunday, so exciting I cant wait! There is still time to pre-register to jump those enormous queues and gain access to the VIP Area. Pre-registration closes on Friday so you only have a few days left to take advantage of this! There will be plenty of fabulous suppliers and many of them are running special offers and competitions. I have also decided to run a competition for a change! 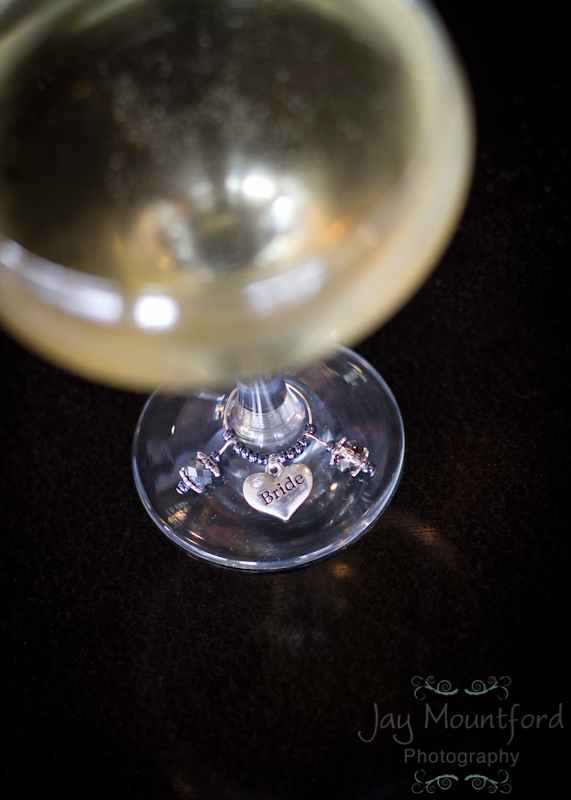 Win a boxed set of 6 wine glass charms worth £18. The set will be made to order from a selection of themes and colours, perfect as a gift for one of your special guests. All you need to do is come along to the fair and fill in a slip of paper which will be placed in a box. The winning couple will be drawn at random at the end of the fair and notified within 5 days of the event. I do not use the data to send marketing emails, if you would like to be kept up to date with any special offers then you are welcome to follow me here Twitter or here Facebook or subscribe to my blogs.